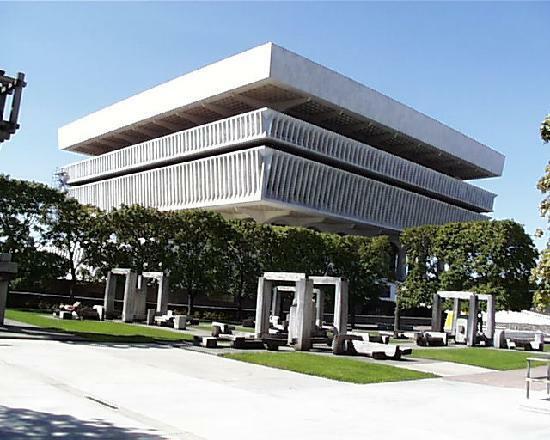 The New York State museum has been designated as a breastfeeding friendly place. The director of the New York State museum has told local media outlets that the museum has no policy prohibiting breastfeeding anywhere in the building. There are quiet spots near the Iroquois Longhouse and in the Discovery Center by the puzzles, perfect for breastfeeding.